Monaghan County Council has launched its annual Community & Environment Funding Scheme. Tidy Areas fund (restricted to local authority housing estates). The Community Development Fund aims to promote, enhance and develop community development, environmental activity and social inclusion work throughout the county. Funding is open to any community and voluntary group in the county. 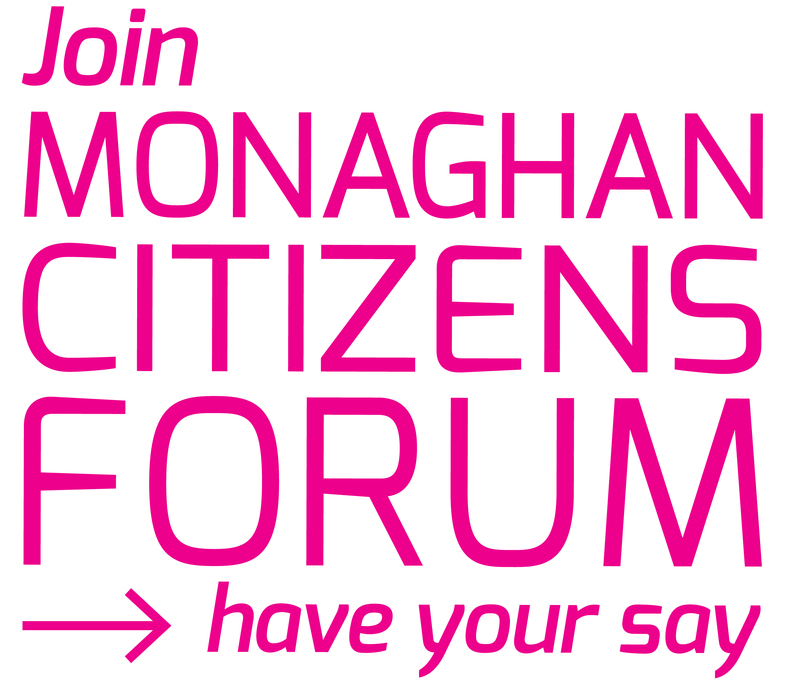 Applications are only accepted from Community Groups or organisations in county Monaghan. Support and advice is available to any community group wishing to make an application by contacting Fionnuala Mulligan in the Community Department in Monaghan County Council. Closing date for receipt of applications is Friday 27th March 2015 at 5.00 p.m.